The Certified Patient Account Representative Program (CPAR), organized by the Georgia Healthcare Financial Management Association in 1982, equips healthcare financial professionals with the knowledge necessary to be a high achieving member of a healthcare organization’s revenue cycle division. Students who become a “Certified Patient Account Representative” will not only have the satisfaction of achievement, but an added competitive edge in the healthcare industry. The CPAR Program is made up of an extensive study manual and a comprehensive exam. In addition to providing an in-depth study tool for students, the CPAR manual is used throughout the state of Georgia as a training and reference guide for hospital business offices. The manual covers the revenue cycle from start to finish, with additional focus on payer sources and government regulations. Each year the CPAR Committee updates the study manual to reflect the current year’s changes that affect the revenue cycle. In 2017, Georgia HFMA moved the CPAR exam program to an on-line learning and testing platform provided by Litmos. This change will allow students to test at any time from any location. Even though CPAR is a Georgia HFMA based program, each year students from other states who do not have this type program in their state participate in the exam process. 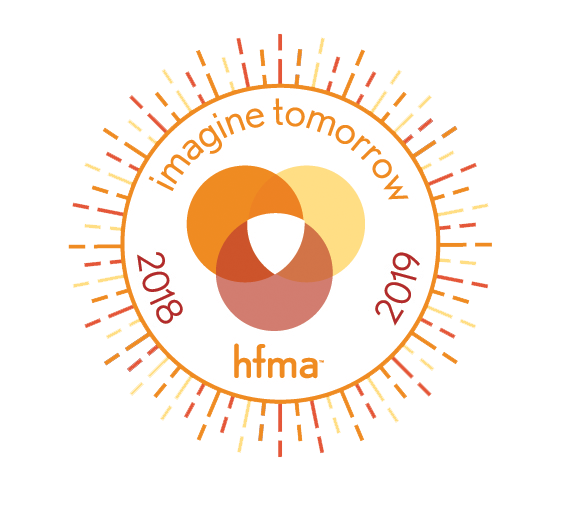 Georgia HFMA also continues to assist other state HFMA chapters in developing their own program. CPAR exams are administered through our on-line learning and testing platform provided by Litmos. You will create an account and profile, review or download the manual then schedule take the exam. Each calendar year the CPAR Manual and Exam are updated approximately Dec 15 – May 31. During this time, please do not register and pay for an exam. Approximately June 1 thru Dec 15 of each year, the revised manual and exam will be available and we encourage those who wish to become Certified to register during this time. Once you have paid for an exam, you must take the exam before the exam closes for that year. No refunds will be issued and no credit balance will be transferred. The purchase fee of $150 is for the CPAR manual and includes one exam attempt. When you purchase the manual, you will be able to view it on-line as well as download it. If you only want the manual, then you can simply choose not to complete the exam. In June of each year our learning and testing area will be updated to allow students to purchase new manuals for the current year. Previous year's manuals are not available. The purchase price also includes access to the downloadable study information for each certification. Students who do not pass the exam may pay to re-test during that same year. Re-testing fees do not carry over to future calendar years. After you are a CPAR graduate, you are eligible to seek an Advance CPAR designation. What is Advance CPAR?